A special collection celebrating feminine and geometric forms. Malktime's second exhibition was embraced as a progressive intersection of erotica and digital artistry. 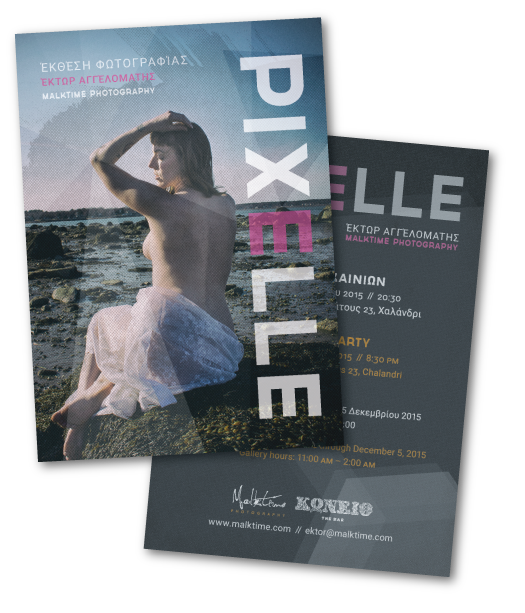 The collection was on display from November 5 to December 5, 2015 at Konio in Athens, Greece.